Presently, protected areas in Bolivia are threatened by an increasing pressure on natural resources both inside and in their buffer zones. 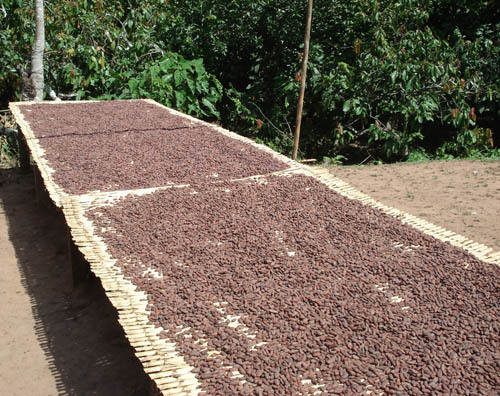 The production and use of cacao generates economic resources for local people and contributes to environmental management and conservation of natural resources. The wild cocoa is produced within the Madidi National Park and Biosphere Reserve and is surroundings, as well as the communal lands of Pilon Lajas. This cocoa is currently marketed in the form of grain. However, there is the possibility of transforming that grain into chocolate bars, which can then be marketed and in-turn, increase the added value and economic returns of local workers. 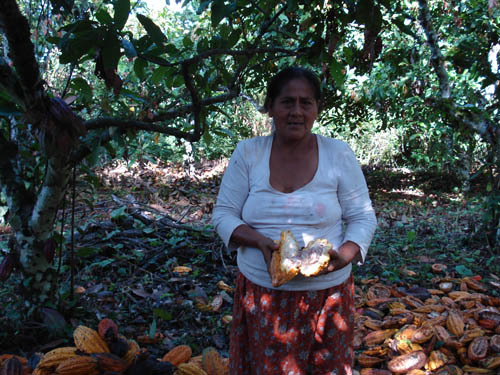 In 2009, Conservation International, in coordination with Sustainable Social Development in Bolivia (DESBOL) and BREICK company, developed experimental chocolate bars made from the wild cocoa beans from the community of Carmen del Emero, located in the zone of influence of the PN Madidi. The initial project aimed to test the feasibility of these chocolate bars in the domestic market by conducting market research. A transfer mechanism was designed that considered an optimal distribution of benefits among the workers in the production chain which proposed the expansion of activity in the region. This would show the potential benefits of a production that would address the economic demands of local workers and help in managing resources to achieve conservation objectives in the region. Preliminary results demonstrate the existence of a demand of at least 29,400 tablets of chocolate a month just in the city of La Paz. Based on the estimated demand and the proven existence of wild stands in the region, the number of families who would be eligible to participate and benefit from resource extraction would increase from 52 to 288. This could multiply their household income substantially, contributing both to the consolidation of wild cocoa as a strategic product management and conservation of natural resources. This project is being funded by PIEB - Bolivia. 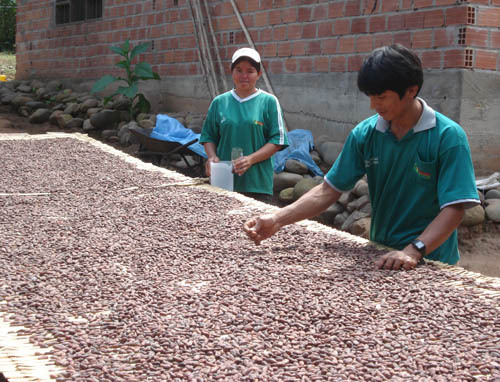 To download the full document, click here: http://www.conservation-strategy.org/en/publication/del-cacao-silvestre-... An overview of the project is attached below.